December 11th, 2015. Bandai has updated their page for Jump Festa 2016. Among the games they will be showing on the 19th and 20th is Digimon World -next 0rder-. Listed as a "Raising RPG," the price and release date for -next 0rder- are still undecided, but it is labeled as being available for trial play (試遊 shiyuu). 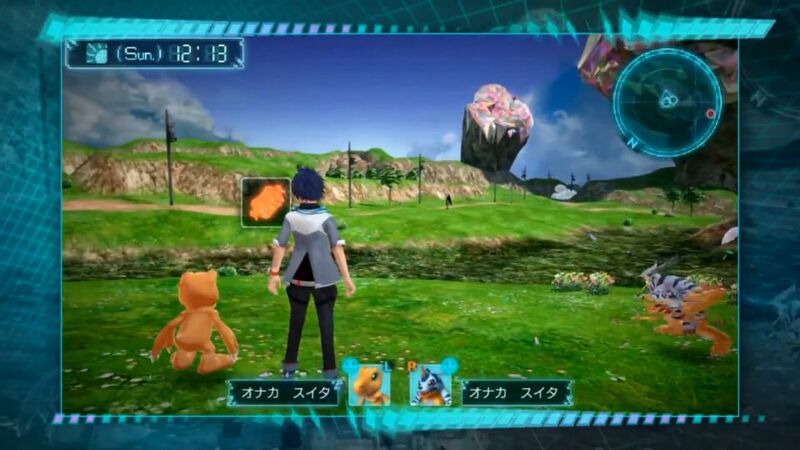 -next 0rder- is the next successor in the Digimon World series of games, descended through Re:Digitize Decode on the 3DS, Re:Digitize on the PSP, and Digimon World on the original PlayStation. In Japan it will launch exclusively on the PlayStation Vita in 2016.